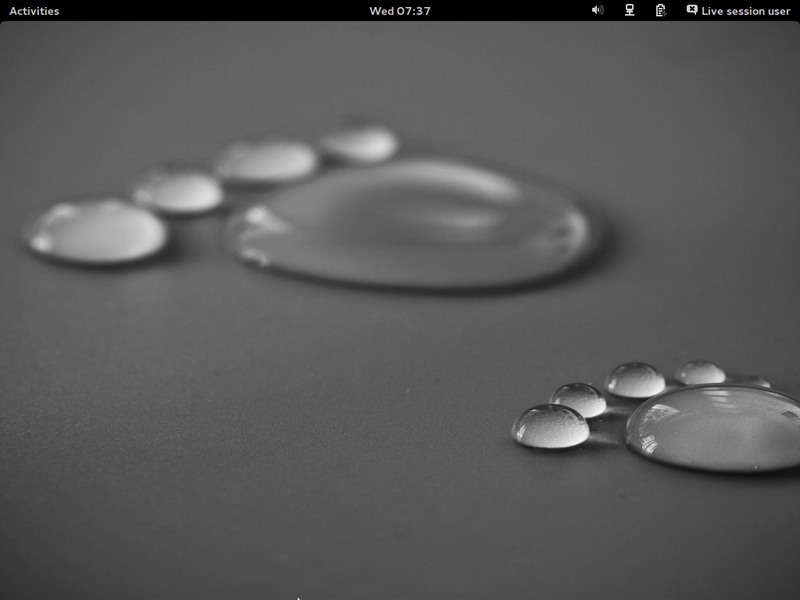 Ubuntu, the world's most popular free OS acts as a bridge to Linux for most of the Windows users. It has probably made tons of Windows lovers fall in love with Linux and change their perception about Linux. Almost all Linux users are aware of Ubuntu and have used it at one point or the other. We have heard about lots of Linux distributions but there are various others those claim to be the variants of Ubuntu. Here is a collection of few of them. The objective of the Ubuntu Kylin project is to create a variant of Ubuntu that is more suitable for Chinese users. The project provides a delicate, thoughtful and fully customized Chinese user experience out-of-the-box. For instance, by providing a desktop user interface localized in Chinese and installing common software that Chinese users commonly use by default. 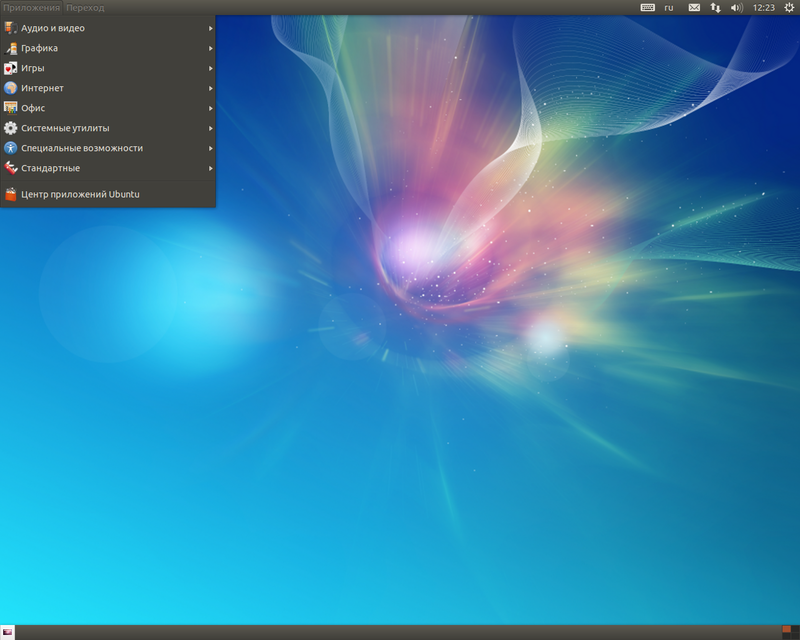 Ubuntu Kylin is a formal member of the Ubuntu family, commencing with Ubuntu Kylin 13.04 and 13.10. Currently, version 14.04 LTS is under development. 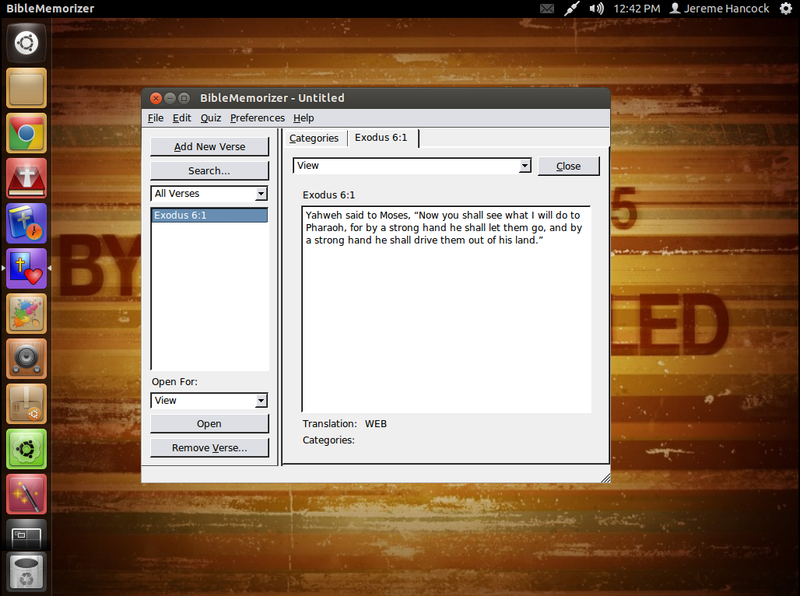 Ubuntu Christian Edition is a free, open source operating system geared towards Christians. 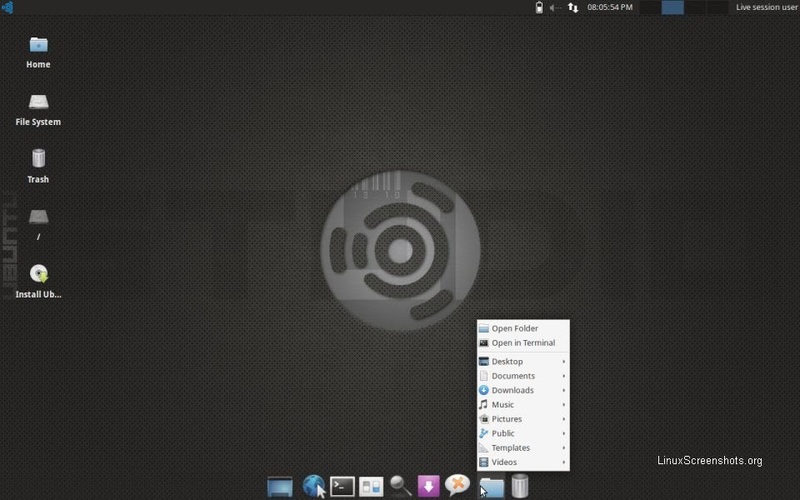 It is based on the popular Ubuntu Linux. 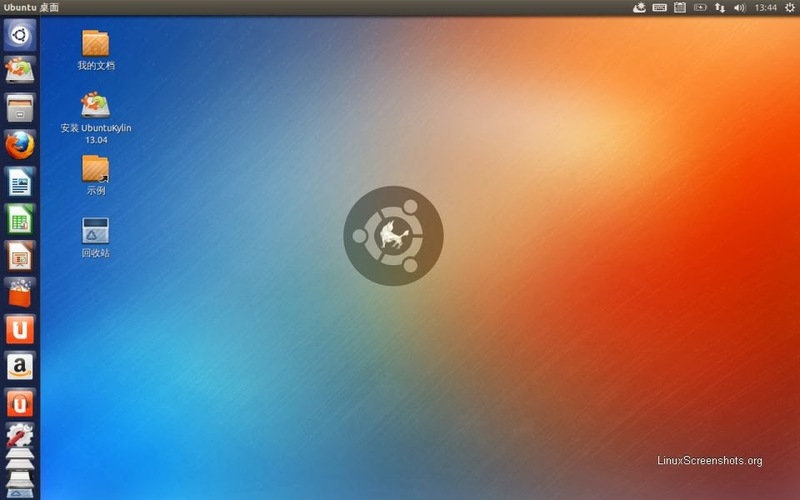 Ubuntu is a complete Linux-based operating system, freely available with both community and professional support. The goal of Ubuntu Christian Edition is to bring the power and security of Ubuntu to Christians. The current Ubuntu Christian Edition release supports both 32 bit and 64 bit PCs. Ubuntu Christian Edition covers every standard desktop application from word processing and spreadsheet applications to web server software and programming tools. Along with the standard Ubuntu applications, Ubuntu Christian Edition includes the best available Christian software. The latest release contains Xiphos, OpenLP, Quelea, and much more. Ubuntu Christian Edition also includes fully integrated web content parental controls powered by the award winning Dansguardian. These features are truly what sets Ubuntu Christian Edition apart. 10+ Funny or Useless Linux Programs!